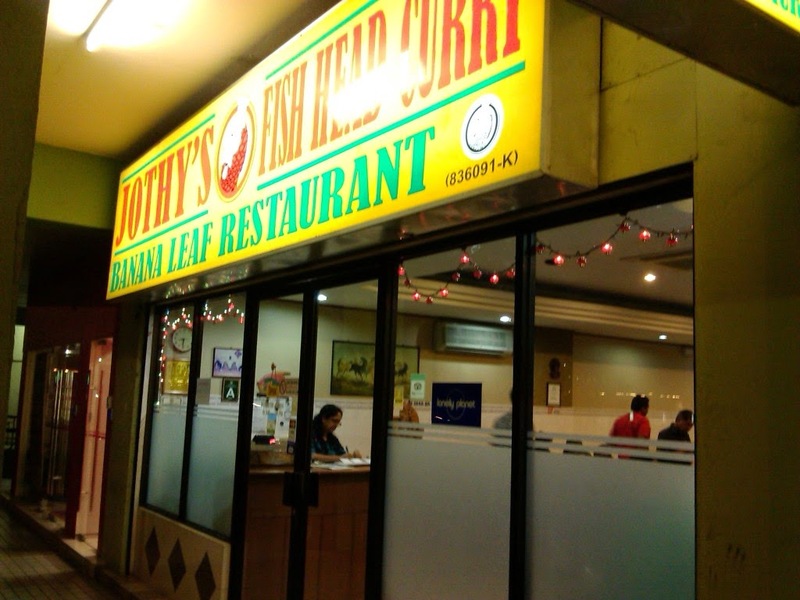 We read about "Jothy's Fish Head Curry and Banana Leaf Restaurant" in a guidebook before we decided to head across town and give it a try. It was a bit of a challenge to find, but that was probably down to our lack of local knowledge, once we got close enough it was quite easy to spot! Inside the décor was fairly basic, but the welcome was warm. 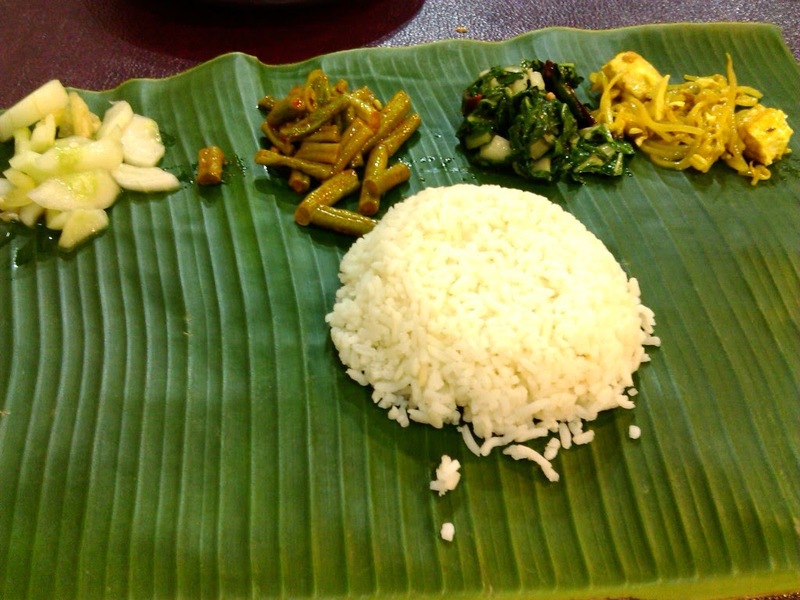 Any meal could be had on a banana leaf which also included several sides, including cucumber, green beans, greens and a tofu and bean shoot dish. We opted for a fish curry not being quite brave enough for the fish head option, it was well cooked and the sauce was flavoursome. 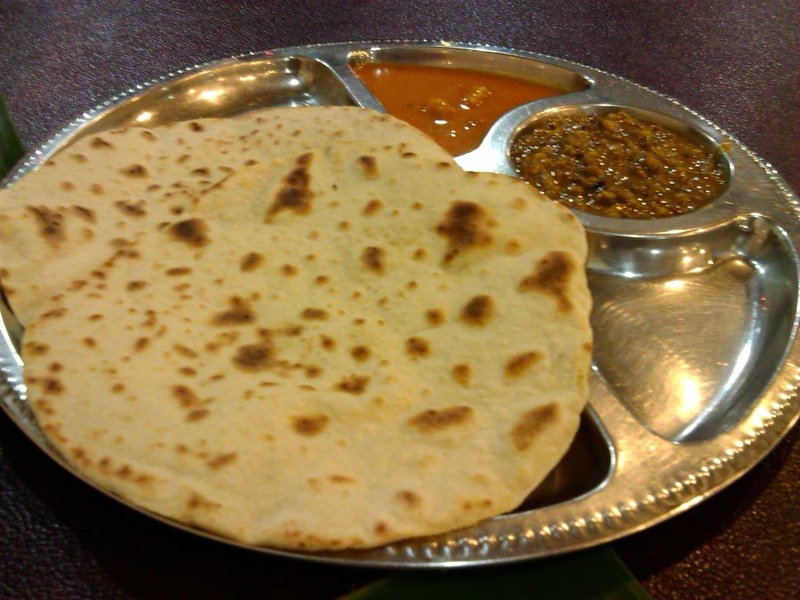 We also had a couple of chapatis which were served with curry sauce and dahl. The atmosphere was welcoming to westerners without being to tourist orientated. 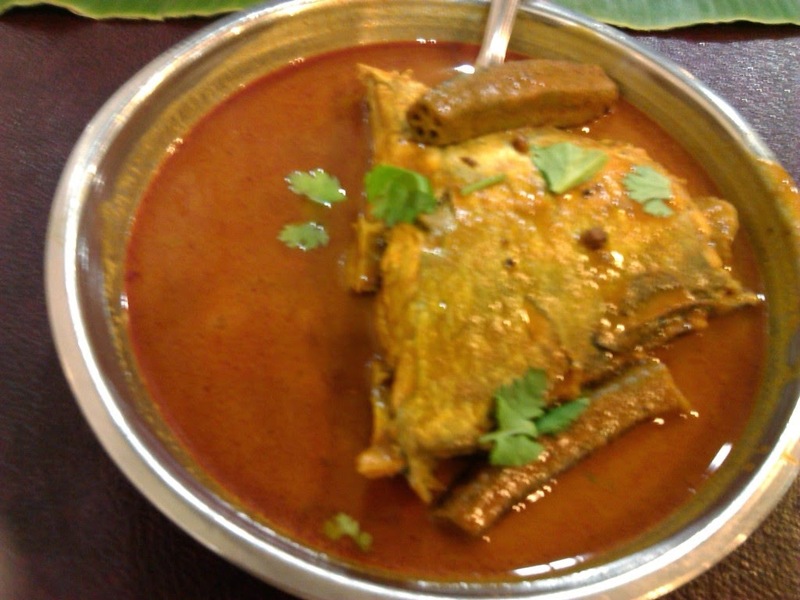 I've always enjoyed banana leaf curry's in Malaysia, and this was no exception.